Nowadays it is becoming more important to have an online business channel, since more consumers are buying online. In China this online market is developing very quick and that is why it is interesting to see how this market developed over the years. 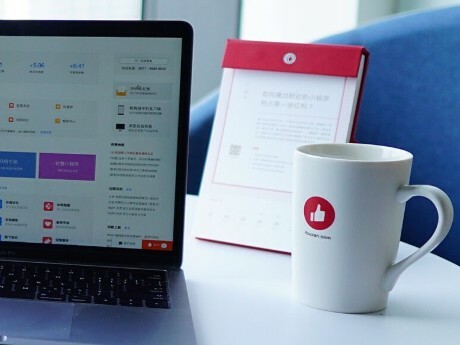 Youzan is a software and service company, which provides Chinese companies with high-end background software, to run their own online store, but without having the trouble of creating all the difficult software codes by themselves. “Our software is helping a lot of businesses to open their own online store. 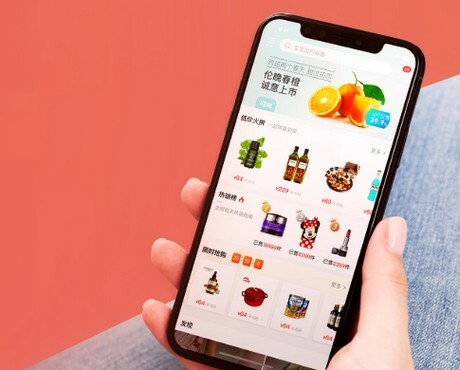 It requires quite some expertise to open your own online shop, though with our software we make it accessible for everyone,” said Ms. Guan Yu the CMO of Youzan. “At Youzan we provide the basic software for an online shop. Our customers can customize their online shop to how they would like it. They can add their own pictures and prices into the background system and in this way personalize their online shop. Furthermore, there are a lot more functions they can add or adjust in their online store, like special deals for members, special seasonal discounts or discounts when reaching a certain amount of shop money. They just have to fill in their prices and time range for the discount and it will be projected in their online store.” Said Ms. Guan Yu from Youzan. Running your own online shop is therefore a lot more approachable for a lot of people than without this software.